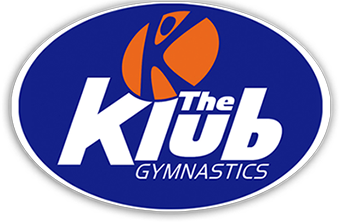 The Klub Gymnastics requires that we receive this online withdrawal form by the 20th of the month to be removed from automatic payment for the following month. If we do not receive the withdrawal form, the first class will be charged to your account and will become non-refundable. Refunds to your credit card will post to your account within 10 -14 business days. If you are having a scheduling conflict, we will be happy to help you switch to another day and time or address any other issues you may be have with your current class. Please complete the below information. Items with a * are required fields. All withdrawal requests received after the 1st of the month will be dated the end of the current month. For example, if TKG receives your withdrawal request on September 9th, we will place a drop date of September 30th. After the 1st of each month, The Klub Gymnastics will not issue any refunds. I understand that my registration will be canceled when The Klub Gymnastics receives this completed withdrawal form. Withdrawal forms must be received by the 20th of the billing month. If I change my mind, I must re-enroll in a class. I understand space may only be available in a class other than the class I am withdrawing from. I also understand that I will be billed for the next billing cycle if this notice is not received before the 20th of my child's final month of classes, as per the registration agreement.